Scudder Roofing employs a full-time, rapid response roof repair team available 24 hours a day, 365 days of the year. After hours, call 831-214-3416 for immediate assistance. 24 Hour Emergency Roofing Repair. When it comes to your roof, emergencies can happen at any time and for a huge variety of reasons. 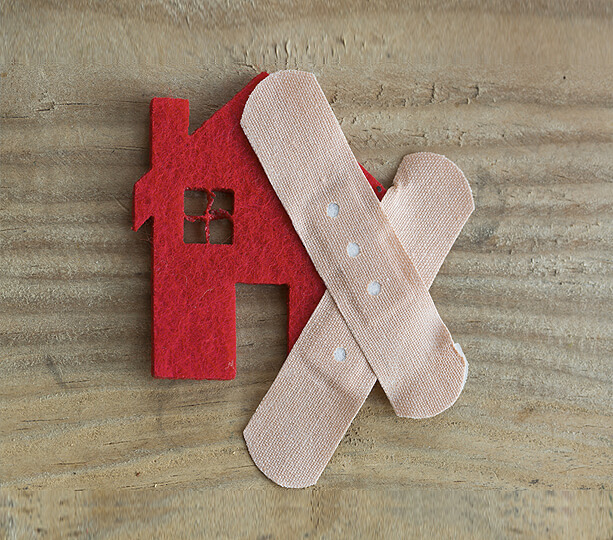 The best roof in the world may eventually require an emergency repair. The roof over your head is your first protection against Mother Nature and other damaging elements -- it protects your home or your business and more importantly, your family or employees. We know how important it is to protect your property. Scudder employs a full-time, rapid response roof repair team available 24 hours a day, 365 days of the year.  Providing you with a roof safe from damage and leaks is our job and we take it very seriously. If you call, we'll be there to repair your emergency issue promptly and efficiently any time you need us. Our veteran repair team has years of experience and skill. We diagnose and resolve your roof emergency issue quickly and economically. And at Scudder we offer a complete repair for our customers. In other words, we don't just come in, fix the leak and leave you with other issues. If you have interior damage due to the leak, we have the wherewithal to take care of it -- from sheetrock damage to wet insulation, painting, stained carpets and more! Emergency Repair Is Something We Take Seriously. Even the best roof will possibly need repair. Should you face a roof emergency of any kind, after hours, please call our emergency response line at 831-214-3416. During regular business hours, please call us at 831-373-7212. We have repair crews available at all hours of the day and night ready to bring you over three decades of repair experience and get your roof emergency under quickly under control!